Find a subsector in health care that is highly fragmented, offers multiple revenue streams, and has sustainable margins beyond that of many other medical specialties and you will be sure to find buyers in a race to consolidate the industry. In the final quarter of 2017, acquisitions and consolidation in the dermatology practice sector remains intense, led primarily by private equity firms looking to enter the sector and/or expand their respective geographic footprints. Other potential buyers, including other medical practices and health systems are also active in this space, but the average deal size is generally smaller when compared with private equity deals. 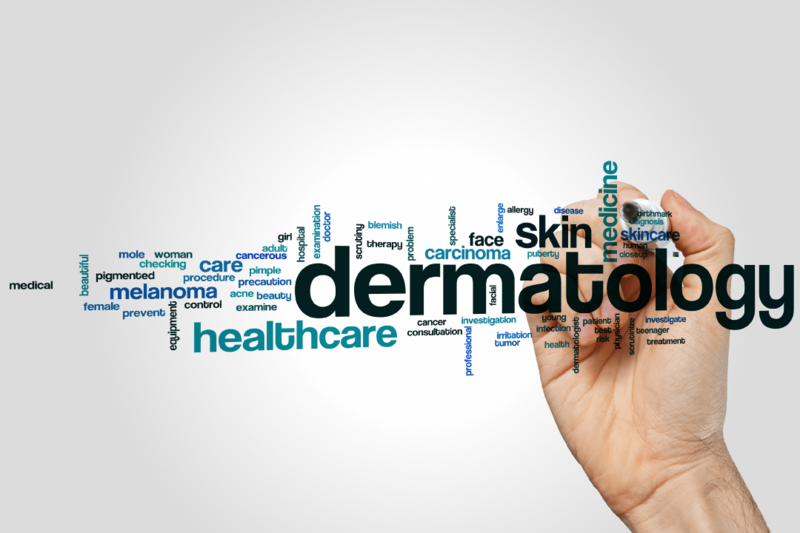 With the dermatology sector projected to grow to $16.1 billion by 2021, most observers are expecting acquisitions of dermatology practices to continue at brisk pace for the foreseeable future. This article focuses on the factors driving private equity capital into the market; discusses the fragmented and relatively limited supply of dermatology practices; buyers’ motivations, key aspects of the due diligence process, and approaches to valuation; and provides some practical tips for successfully concluding the sale of a dermatology practice to a private equity buyer. Although the focus of this article is primarily on recent large-scale consolidation of the dermatology sector by private equity firms, it should also apply in several respects to hospitals, health systems and physician groups that are considering such transactions. Although different deal structures may be available to the parties, depending upon transaction terms, applicable laws and regulations, and what jurisdiction(s) the deal is in, this article assumes that the deal structure is an asset purchase. For information on physician practice asset purchase acquisition deal terms and concerns, much of which also pertains to dermatology practice asset purchase acquisitions, please refer to our previous article in this series published in Bloomberg BNA Health Law Reporter. According to an article published by QuintilesIMS approximately two years ago, 10,223 of the 13,847 dermatologists in the United States practiced in offices with five or fewer physicians. Further illustrating this fragmentation, 12,129 of the 13,847, or 87.6%, of all dermatologists worked in offices with ten or fewer physicians and approximately one-third of dermatologists continue to practice as solo practitioners. Current estimates indicate that the United States has approximately 4,000 dermatology practices. In light of relative fragmentation in this sector, many private equity buyers (and other potential purchasers) are attracted to dermatology practices in part due to the promise of benefits that may be achieved over time through economies of scale associated with acquisition and consolidation. This includes consolidation of office and business functions such as billing and collections, scheduling, vendor services, and payer contract negotiations. Private equity investors hope that greater economies of scale and less fragmentation will lead to less redundancy and lower input costs, with greater consolidation contributing to more favorable payer and vendor arrangements. In theory, holding all else equal, consolidated dermatology practices should lead to more profitable practices and greater revenue. The trick, of course, is holding all else equal in a sector and industry that currently lives and breathes constant change on every front.